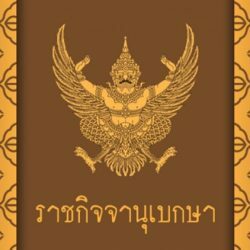 The Election Commission has set Sunday, March 24 as the date for the long-awaited general election. 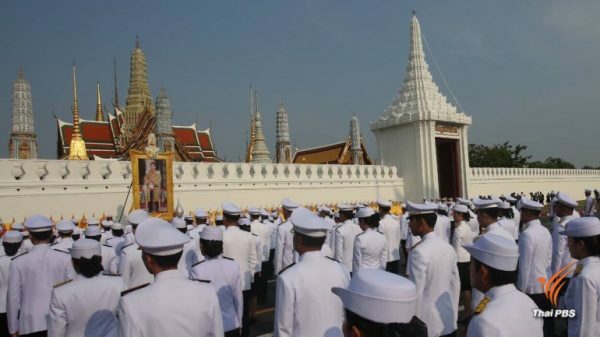 The commission made the decision during an urgently-called meeting only hours after the Royal Decree on election of members of Parliament was promulgated this morning. 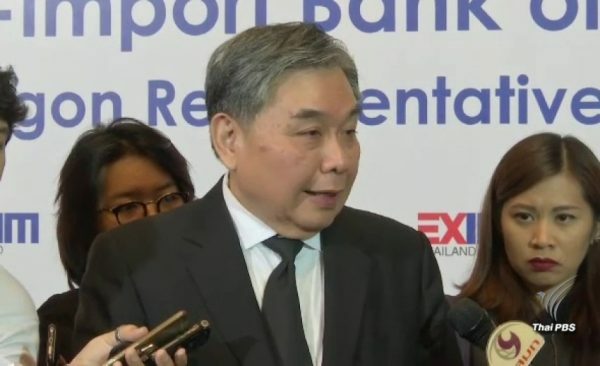 Speaking after the meeting, EC chairman Itthiporn Boonprakong said the seven election commissioners decided by a majority vote to set the election day on March 24. He said registration of candidates is set for February 4-8 during which political parties will also submit their lists of their prime minister candidates. Overseas voting will be conducted on March 4-16 while early or absentee voting will be held on March 17. Meanwhile, the government today urged all eligible voters to turn out in full force to vote in the forthcoming election, to try to understand the new electoral system and to be aware of what the politicians are up to. In a statement issued today after the promulgation of the Royal Decree, the government also called on members of the public to maintain the atmosphere of peace, unity and reconciliation. 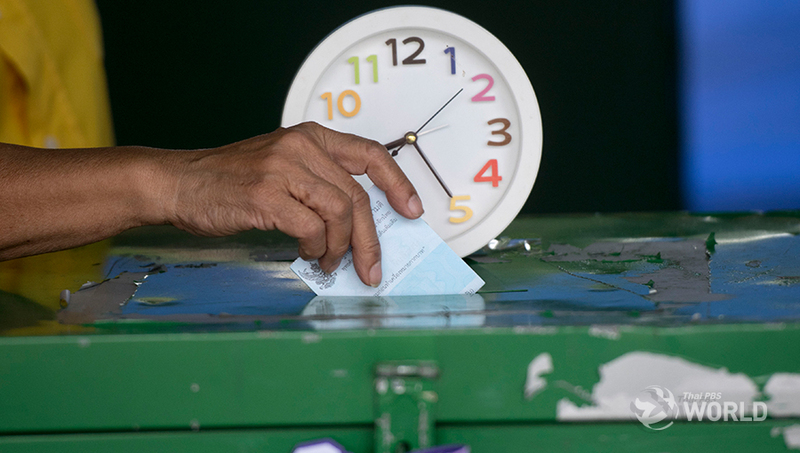 The government said it believes that the election date to be set by the Election Commission would not be too close in a way which may affect the election campaign of political parties and also would not cause advantages or disadvantages for any parties. There will be members of Parliament and a new government in the middle of this year, said the government in its statement. 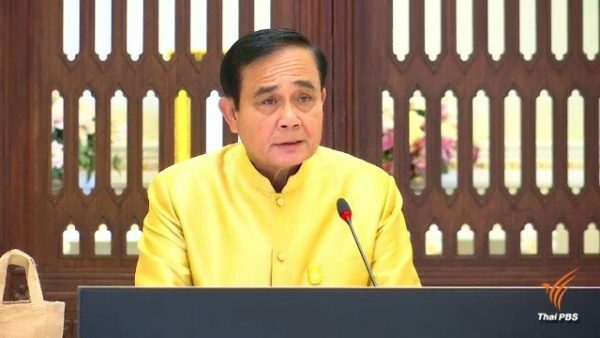 In a tweet today, Prime Minister Prayut Chan-o-cha also urge all parties concerned to respect the rules of the game and to move forward toward the election in an orderly manner for the peace of the country. 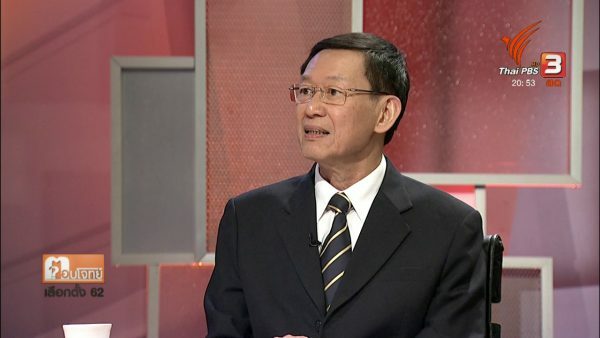 Pointing out that the enactment of the Royal Decree on the MPs’ election marks the official countdown of the electioneering, Deputy Prime Minister Wissanu Krea-ngarm warned all political parties to be cautious about the “dos” and “don’ts” of election campaign, saying that they will be closely watched by election officials. 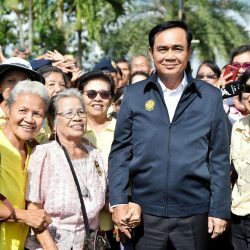 Despite the decree and the fact that the country is now in election mode, he said that the government still fully functions as a normal government – not as a transitional government – until a new government is set up. During the transitional period from now until there is a new government, the deputy prime minister warned government officials not to drag their feet in performing their duty. The government, he said, can still approve budgets, implement projects and carry out reshuffles of officials as normal.